The house is located on the beach of the clean, natural lake Niemisjärvi. You are here in a landscape with extensive forests, which are ideal for long walks. The house is located on the beach of the clean, natural lake Niemisjärvi. 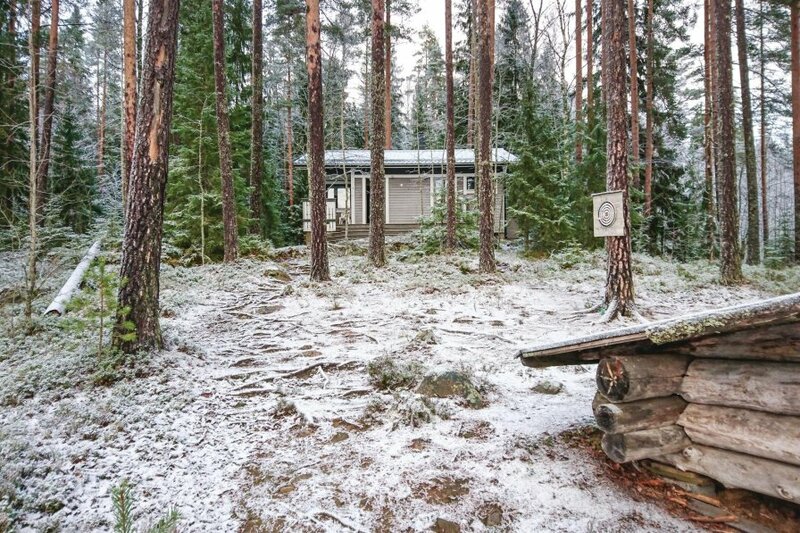 You are here in a landscape with extensive forests, which are ideal for long walks, while you will relax in one of the beautiful Finnish nature. In Niemisjärvi you can fish and take their catch right on the beach of your own house. Or glorious it is to jump into the lake during an evening swim gear from the dock. Properly active anglers and paddlers can rent a rowboat or canoe to explore the lake Längelmävesi 10 km away. 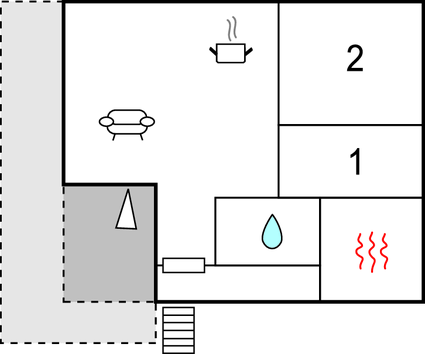 The house owner gives detailed information. SLA194 and SLA195 are close, thus groups can make a holiday here. Orivesi is 25 km away, Tampere 75 km (the largest city in the interior) to Jyväskylä is about 95 km away. This modern cottage is made from wood and was built in 1990. The agent has rated it as a two star property so it is a plainly furnished cottage with limited facilities. It is ideal for a cheap holiday. The cottageIt is located in Lake District, 65km from Tampere. It is set in a very convenient location, just 20 metres away from a lake. There's also a restaurant 26km away. You can also park on-site at no extra charge. The cottage is adequately equipped: it has a refrigerator and microwave. The property has a sauna; it also has some garden furniture outside.